Remodeling your home should be easy, nut most of all it should be a lot of fun! Instead, too often it happens that the process is just too overwhelming and stressful. Most of the times, we tell ourselves “never again” – but truth is, there always is a next project! Our Team will work with you to all the necessary steps, assisting you through this journey of selecting all the materials, evaluating the design ideas and the application options. 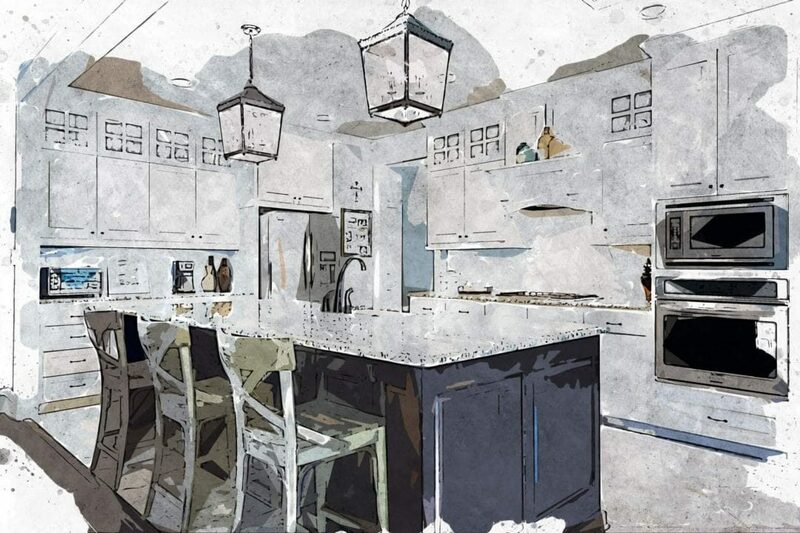 Read here about our process, get ready for your next home improvement project! Evaluate options and get ideas, discuss order process and schedule. Bring photo and plans of the job site, to give our experts a better understanding of the exact project. Share with us idea folders, Houzz or Pinterest boards, and more… to help us lead you to the selection that is just right for you. Our Project Managers will discuss with you all the details and how to better achieve your dream project. Any aspect of the remodeling can be evaluated during the few appointments, to make sure nothing is left to the case. During the consultation, the Project Manager can visit the space to measure and collect all the information needed to prepare a final estimate. Once the materials have been selected, our specialists will create a complete proposal with all the client’s requirements. When working with your Contractor or Design Studio, our Team will coordinate with them to help the process be flawless. If required, we can create a 3D drawing of the final project, to preview the final design and help avoiding any last minute changes.